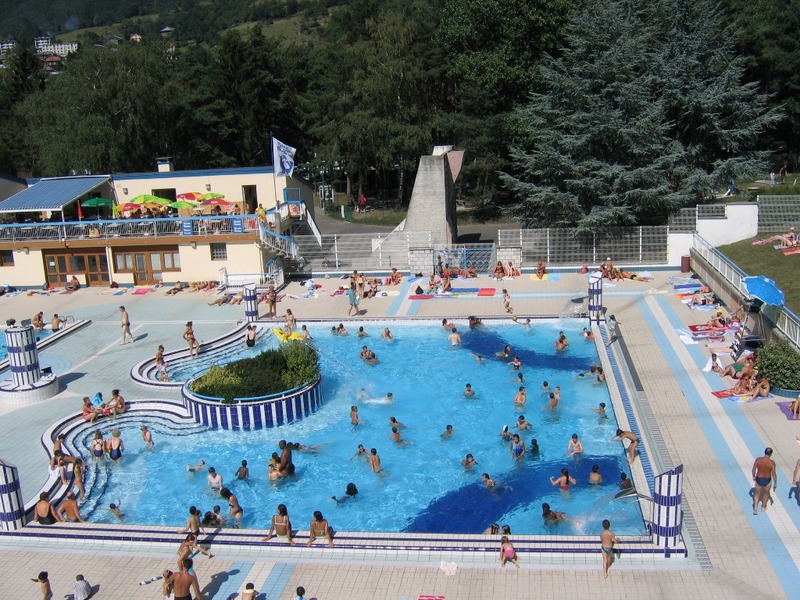 Camping Eliana is located in the heart of the valley of Tarentaise. 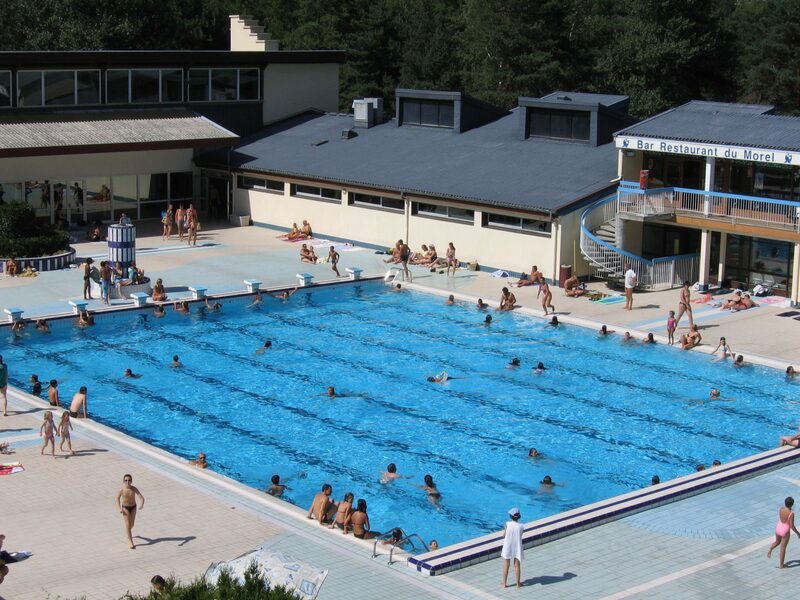 If the Tarentaise valley evokes the Olympic Games and the great ski areas it is also characterized by its alpine pastures, glaciers, villages and grandiose landscapes. Activities according to your desires ! 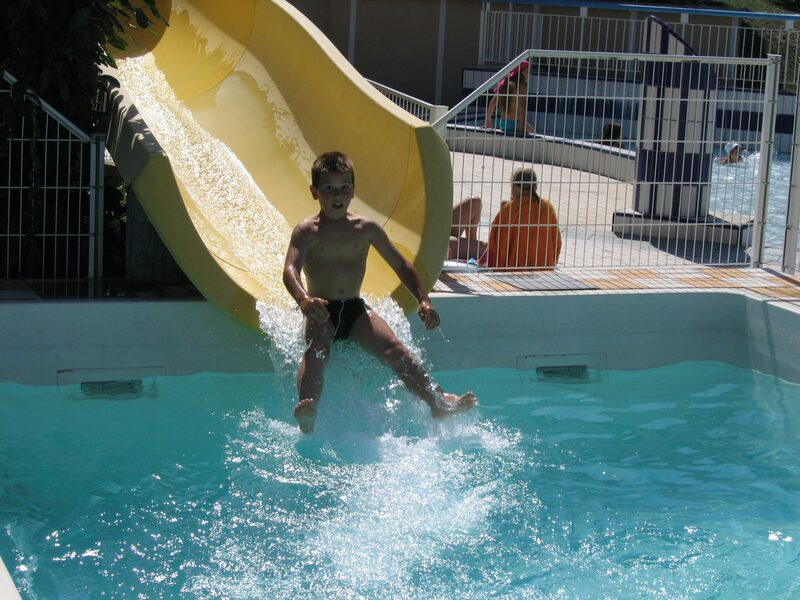 FREE UNLIMITED ACCESS to the indoor and outdoor Morel Swimming Pools and mini golf (180 m from the campsite). 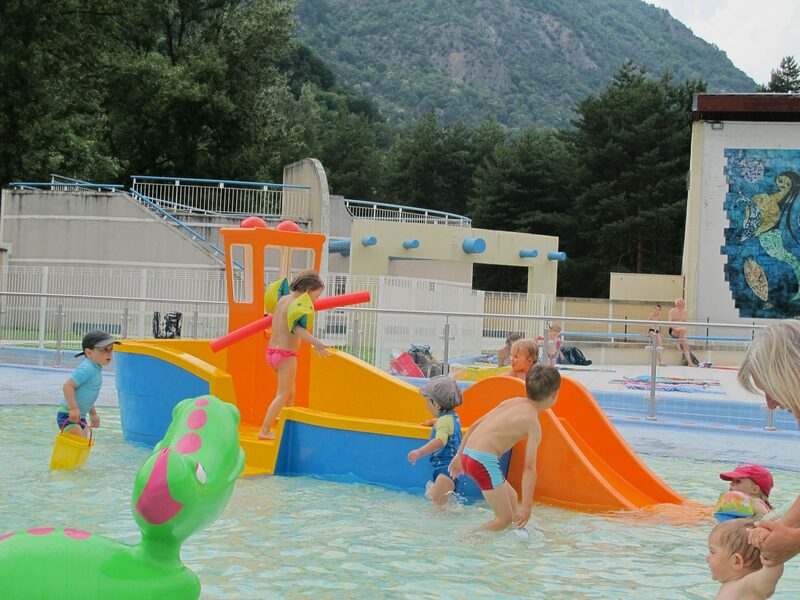 In the summer open everyday from 10:30 to 7:00 p.m. 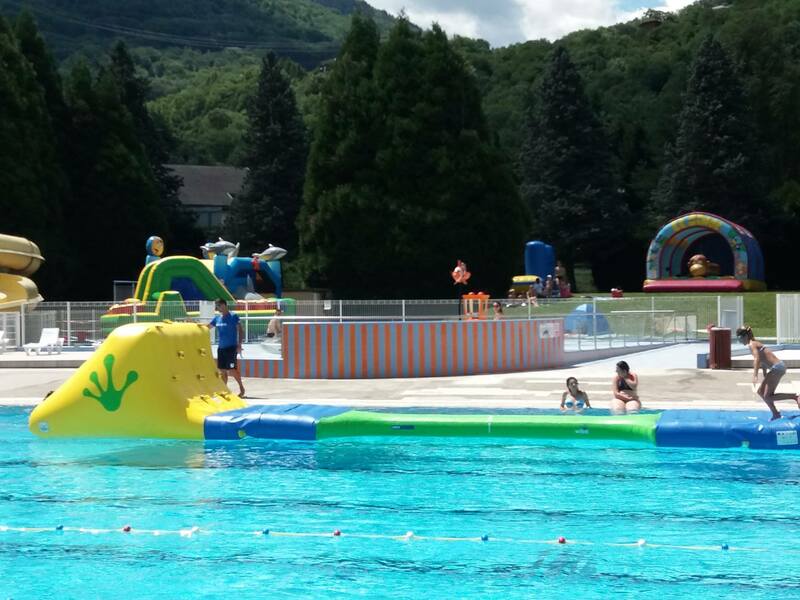 In the summer the snack bar by the pool is open every day ! The mill dates from the 18th century, functioning until 1956, has completely been renovated with 99% of the orignal parts. Oil extractions are regularly organized using, when possible, the hydraulic force of the White Water. Sale of walnut oil. Free admission.